Everyone is welcome at our chanted prayers, regardless of prior experience, faith or knowledge. If you’re participating in any of these events for the first time, please arrive 15-20 minutes prior to scheduled start. While we can’t explain everything in a few minutes, we can give you some guidance on how to make your practice more enjoyable and meaningful. This practice is the heart essence of Kadampa Buddhism. In the first part we visualize our Spiritual Guide as Je Tsongkhapa and make prayers and requests to purify negativity, accumulate merit, and receive blessings. This prepares our mind for a twenty-minute meditation on the Stages of the Path to Enlightenment. After the meditation we make prayers to our Dharma Protector, Dorje Shugden. Through this we can overcome obstacles to our practice and create favorable conditions so that we can nurture and increase our pure Dharma realizations. The puja itself is an hour. However, it's customary to stay and enjoy the offerings with the sangha after the practice – everyone is welcome to participate, but it's not required. Free and everyone is welcome! This practice includes a tsog offering, so if you wish, you can bring a vegetarian snack (fruit, chips, cookies, etc.) or a non-alcoholic beverage. This is a special Guru Yoga of Je Tsongkhapa in conjunction with Highest Yoga Tantra that is a preliminary practice for Vajrayana Mahamudra. The main practice is relying upon our Spiritual Guide as a Buddha and making praises and requests, but it also includes all the essential practices of the stages of the path and training the mind, as well as both the generation stage and completion stage of Highest Yoga Tantra. By relying upon Je Tsongkhapa, our compassion, wisdom, and spiritual power naturally increase. 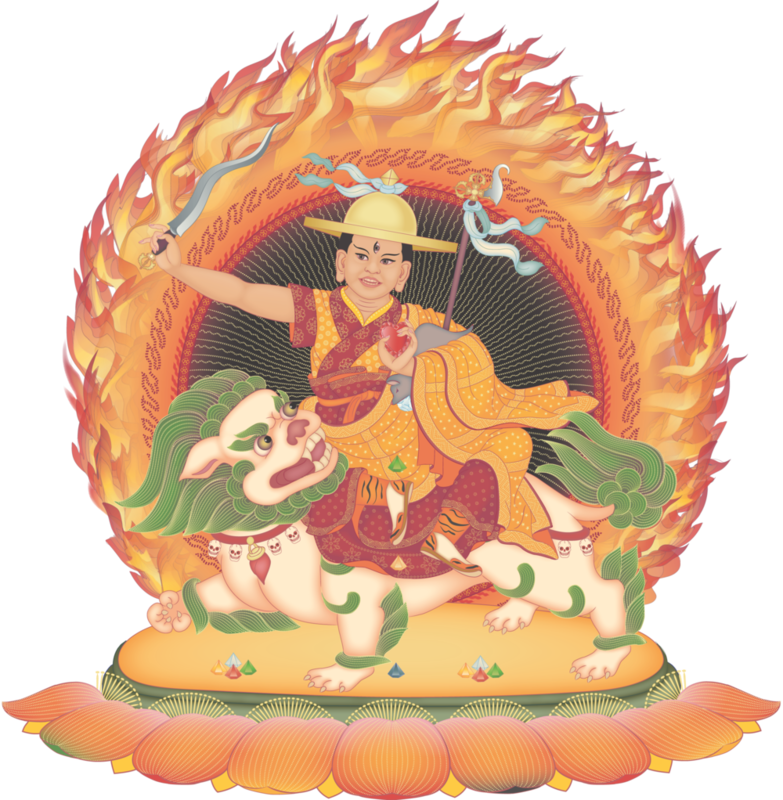 The Tara Puja includes a special prayer Praises to the Twenty-One Taras composed by Buddha and is performed regularly at Kadampa Buddhist centers worldwide. Tara is a female Buddha, a manifestation of the ultimate wisdom of all the Buddhas. Each of the Twenty-One Taras is a manifestation of the principal Tara, Green Tara. Tara is also known as the ‘Mother of the Conquerors’. Tara is our common mother, our Holy Mother. If we rely upon Mother Tara sincerely and with strong faith she will protect us from all obstacles and fulfill all our wishes. Since she is a wisdom Buddha, and a manifestation of the completely purified wind element, Tara is able to help us very quickly. If we recite the twenty-one verses of praise we shall receive inconceivable benefits. These praises are very powerful because they are Sutra, the actual words of Buddha. It is good to recite them as often as we can. Free and everyone is welcome!